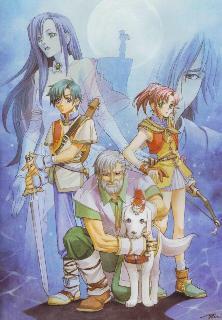 OverviewThe fifth game in "The Legend of Heroes" series originally released for Japanese PCs in 1999 and then remade for the PSP in 2006. In 2007, it was localized for the first time and renamed to "The Legend of Heroes III" in North America. Follow Forte, a traveling musician and his band of friends in search of the mysterious resonance powered musical stones facing various hazards, and defeating evil foes-monsters and humans alike! Having save file from previous 2 installments allow for a whole lot of crew to fight with. Now you can add videos, screenshots, or other images (cover scans, disc scans, etc.) 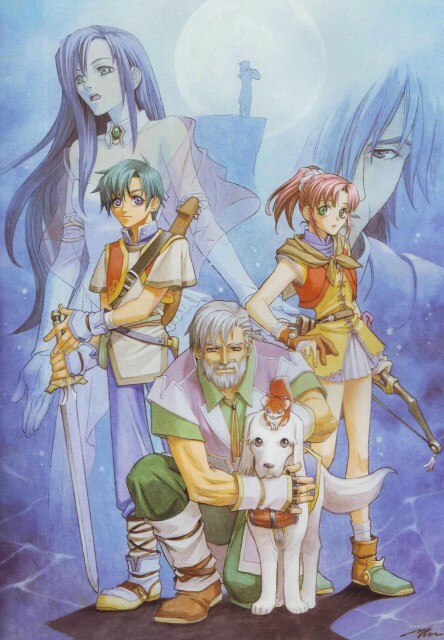 for Legend of Heroes III - Song of the Ocean, The (USA) to Emuparadise. Do it now!